Our certificates are renewed every 30 days. 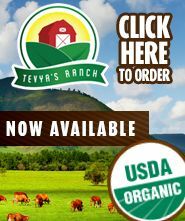 New to WesternKosher.com? Enter ZIP code to see if we deliver in your area. WesternKosher.com Online Supermarket in Los Angeles invites you to shop for a wide variety of western kosher foods available at our kosher store: kosher grocery and gourmet food, kosher meat ( kosher beef, kosher chicken, kosher duck, kosher turkey, kosher lamb, kosher veal) fresh kosher fish, kosher deli, kosher bakery, fresh kosher fruits and vegetables, kosher dairy, kosher yogurt, kosher cheese, kosher ice cream, kosher baking needs. 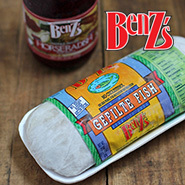 The best quality kosher food products and prepared kosher meals. kosher wine. Western Kosher is the best source for your Passover, Pesach, Rosh Hashanah, Shavout, Yom Kippur, Hanukkah needs. Kosher meat is our specialty. 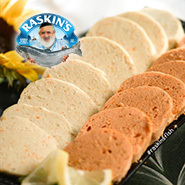 We are known for our passion to meat and adhering to the highest standards of kashrus. Butcher on premises can make custom meat cuts for you. Please check out meat options in our meat department. We deliver within select zip codes in Los Angeles, California. Have a happy kosher shopping! Follow us on Facebook and stay tuned! Follow us on Instagram! Follow us on Pinterest! 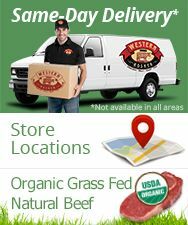 Copyright © 2019 WesternKosher.com: Online Kosher Meat & Kosher Grocery Delivery Service in Los Angeles. All rights reserved.